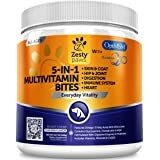 • BOOST THE IMMUNE SYSTEM – Zesty Paws Allergy Immune Bites are grain-free, soft, chewable treats that contain a blend of digestive & immune-boosting ingredients that promote a healthy response to food, skin, & environmental allergies. 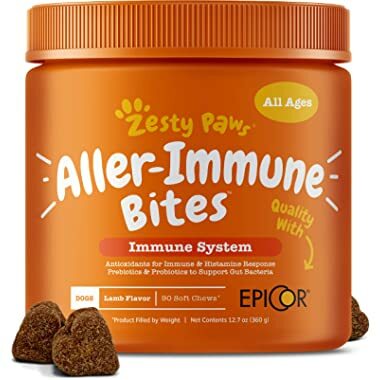 • ENHANCED WITH EpiCor – At 80 mg per chew, EpiCor provides vitamins, protein, fiber and antioxidants that are clinically proven to support the body's natural defenses to balance the immune system and keep your dog feeling healthy. 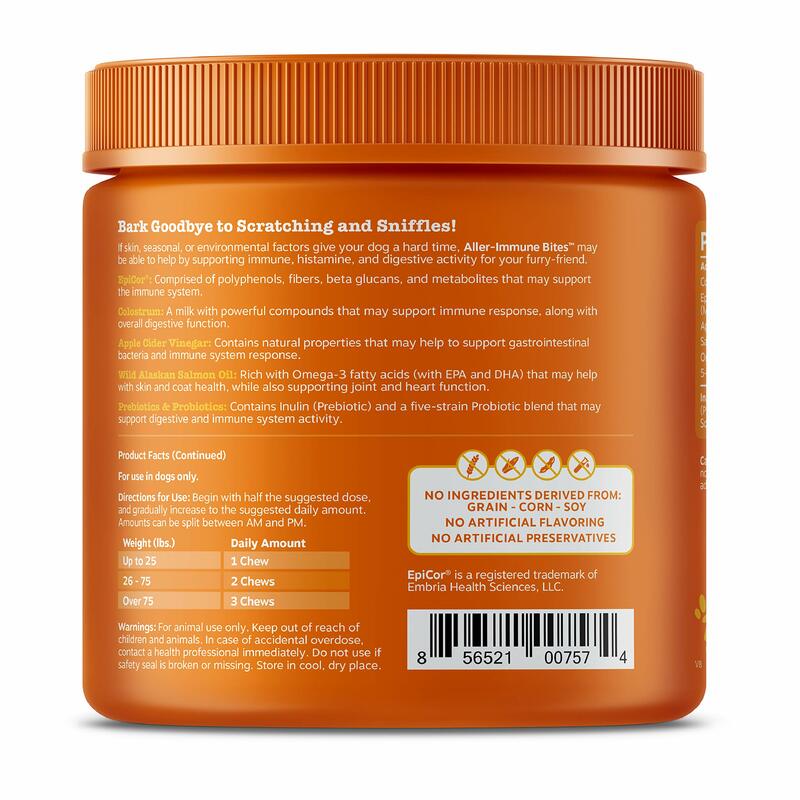 • PREBIOTIC & PROBIOTIC COMPLEX – Immune health starts in the stomach, so this formula also features a five-strain Probiotic complex with 250 million CFU of healthy bacteria per chew, and Inulin Prebiotic to help dogs feel their best. 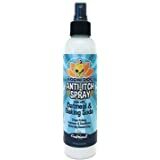 • WILD ALASKAN SALMON OIL - Featuring Wild Alaskan Salmon Oil, which features nourishing Omega-3 fatty acids EPA & DHA to provide immune health for dogs with skin allergies that cause itching & hot spots. 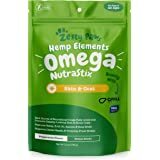 • NOURISHING NATURAL INGREDIENTS - These chewables contain Colostrum, a pre-milk liquid that supports allergies, immune function, and digestion, along with Apple Cider Vinegar and Organic Licorice Extract for additional support. 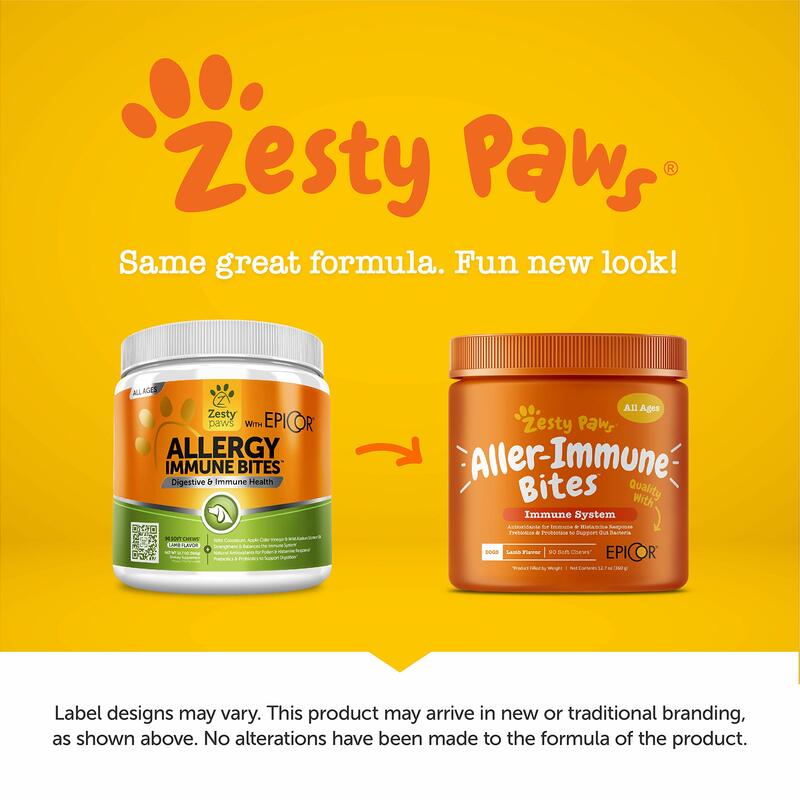 Zesty Paws Allergy Immune Bites are chewable grain-free treats that contain digestive and immune-boosting ingredients that promote a healthy response to food, skin, seasonal, and environmental allergies to help your canine feel happy and healthy. 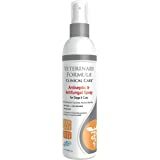 It provides Omega-3 fatty acids EPA and DHA which supports immune health for dogs with skin allergies that may cause itching. 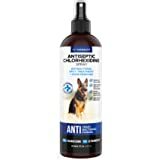 These dog probiotics and allergy immune booster are suited for dogs – small, large, senior, & puppies. 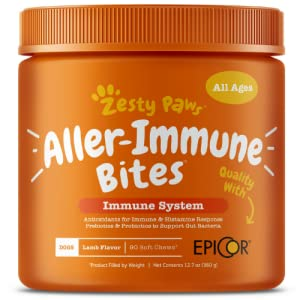 Zesty Paws Aller-Immune Bites are chewable grain-free treats that contain digestive and immune-boosting ingredients that promote a healthy response to food, skin, seasonal, and environmental allergies. 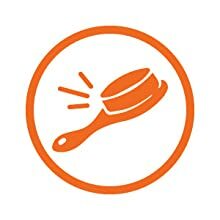 Through extensive research, Zesty Paws products are formulated with ingredients that serve a beneficial purpose for your pet. 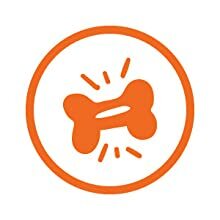 As the science of pet nutrition advances with new solutions, Zesty Paws is committed to bringing these breakthroughs to you with one important goal in mind - to keep your pet as strong as the bond they share with you. 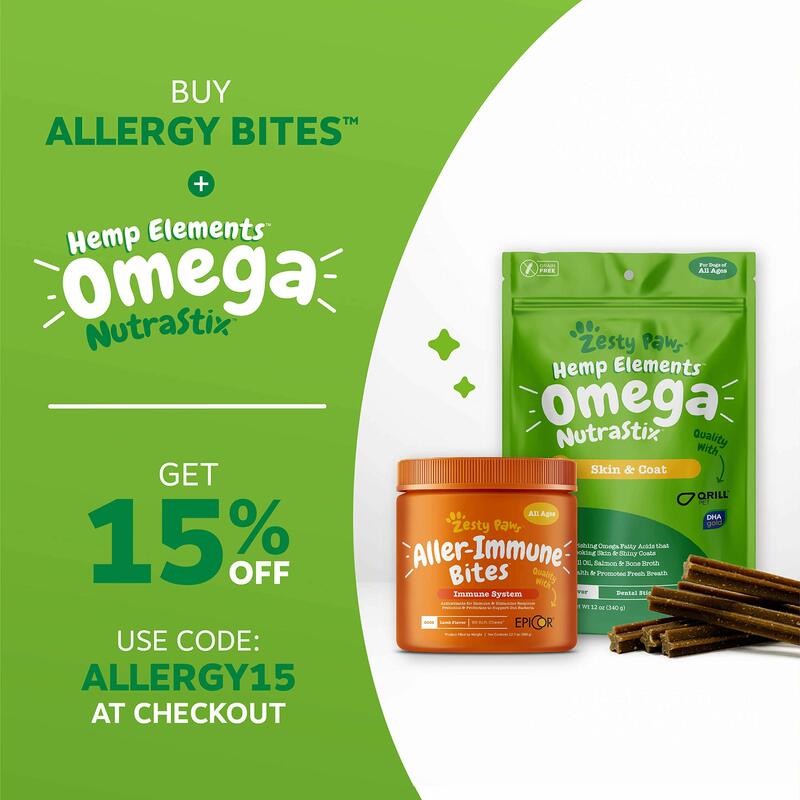 All-natural formula helps balance the immune system in order to protect the body from troublesome seasonal and skin-based allergies. 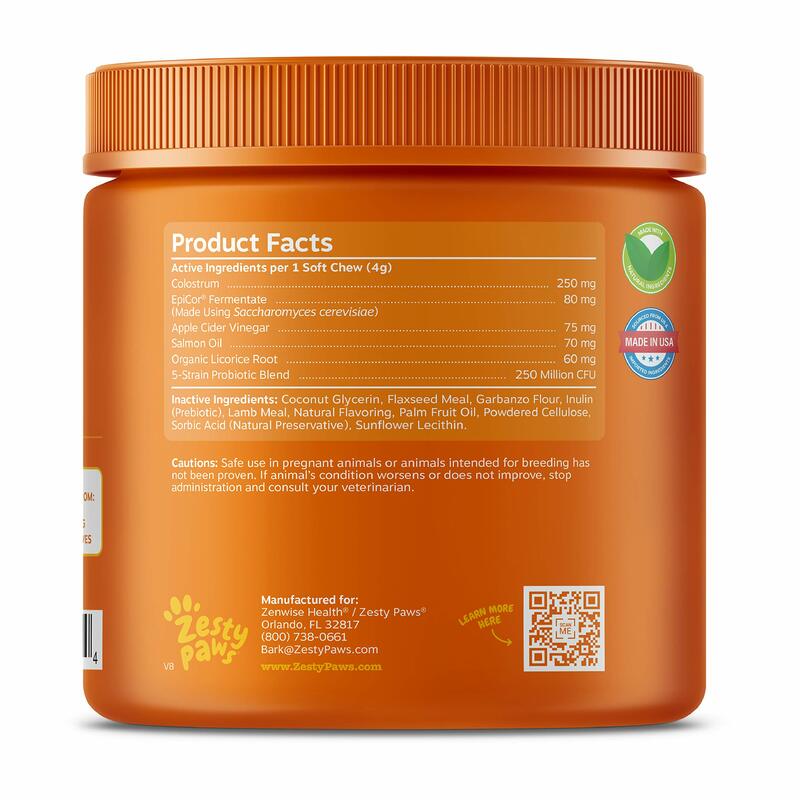 Contains a powerful blend of enzymes that promote healthy digestion to ensure your pet gets the most out of every meal. 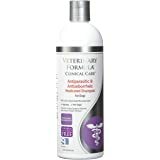 The Wild Alaskan Salmon Oil in this formula provides premium nourishment to the skin and coat for a healthy appearance. 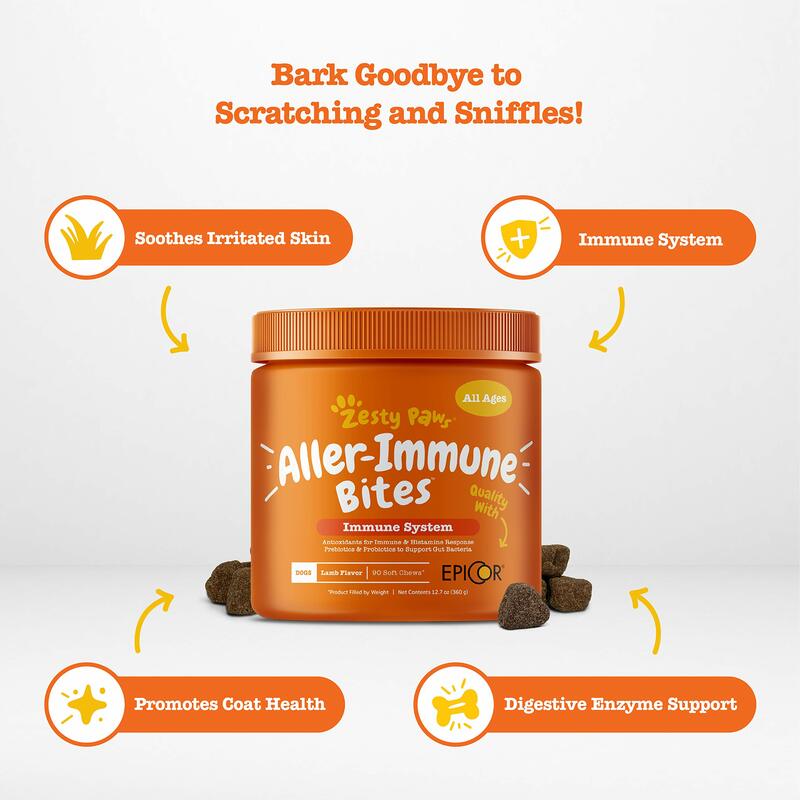 Powered by immune-boosting EpiCor, Aller-Immune Bites been help strengthen the body's natural defenses to keep your pet healthy and happy. 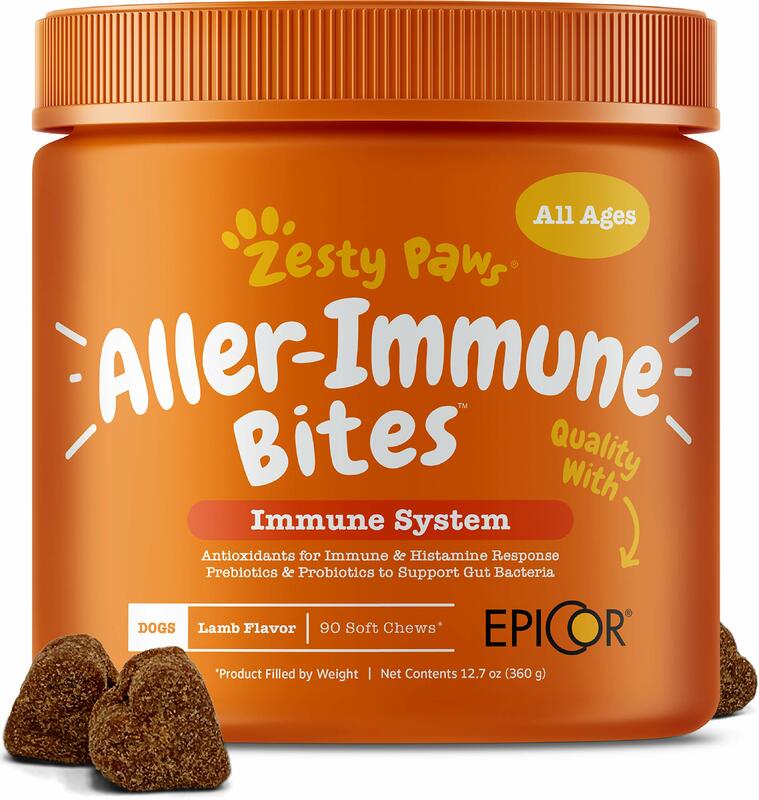 EpiCor is a unique, award-winning ingredient that has extensive published clinical research showing that it helps support a strong, healthy immune system in many beneficial ways that help pet owners keep their animals healthy with strong immune system. 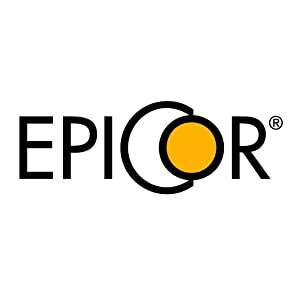 EpiCor for pets is comprised of vitamins, nutrients, polyphenols and other metabolites that function as a powerful immune-booster. 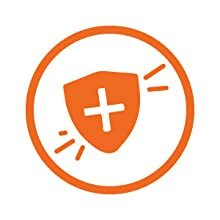 EpiCor supports immune strength by significantly increasing cell activity and antioxidant protection within hours of consumption and significantly increasing sIgA levels over time. In dogs, sIgA levels is a vital line of defense, acting as an antibody for proper immune function. 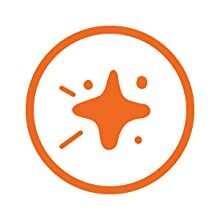 EpiCor also supports the digestive system by encouraging beneficial bacteria in the gut.